Summer is HERE! And I sure am happy. I just got done with a week of horse camp. 22 kids, 7 horses, and an awesome group of staff made for a great week, but by the time Saturday came around I was feeling the need for some extra pampering! I have been wanting to make a coconut lime scrub for awhile, so I figured this was the perfect opportunity. First, mix your salt and baking soda. If you are planning on using this as a body scrub, use more salt, but if you are using it as a facial scrub it is better to use more baking soda for a microderm effect. Once your salt and baking soda are mixed, spoon in a little bit of melted coconut oil and mix. How much coconut oil you add just depends on the consistency of a scrub you prefer. Once you have a nice scrub consistency, you can add your lime oil! 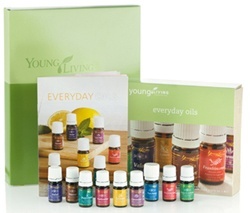 I always, always, ONLY use and recommend Young Living essential oils. Many essential oil brands claim to be pure, but are actually full of synthetic fillers and pesticides. 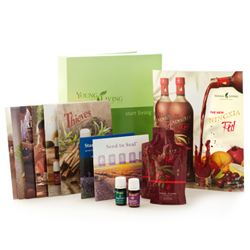 Young Living follows the process from “seed to seal” so you can trust the purity! This is so important, especially when you are rubbing the oil into your skin. I added about 3-4 drops to my scrub which was maybe 2-3 tablespoons of scrub. And tada! You have your very own, all natural, homemade coconut lime scrub. I used mine on my face by dampening my face and gently massaging the scrub all over, avoiding the eye area. My face felt incredible and so soft afterwards. My skin was also very bright. Coconut oil is AMAZING. This is a light oil with a mild coconut scent. It is a solid when cold, but melts into a liquid in warmer temperatures. It is a wonderful moisturizer. I slather it all over my body after every shower and it makes my skin silky soft! Coconut oil has antimicrobial, antifungal, and antibacterial properties to help fight acne. It is also full of good fats to boost your skin and hair. Sea salt is an excellent exfoliant in addition to absorbing the toxins from the skin. It also has antiseptic properties to purify the skin. 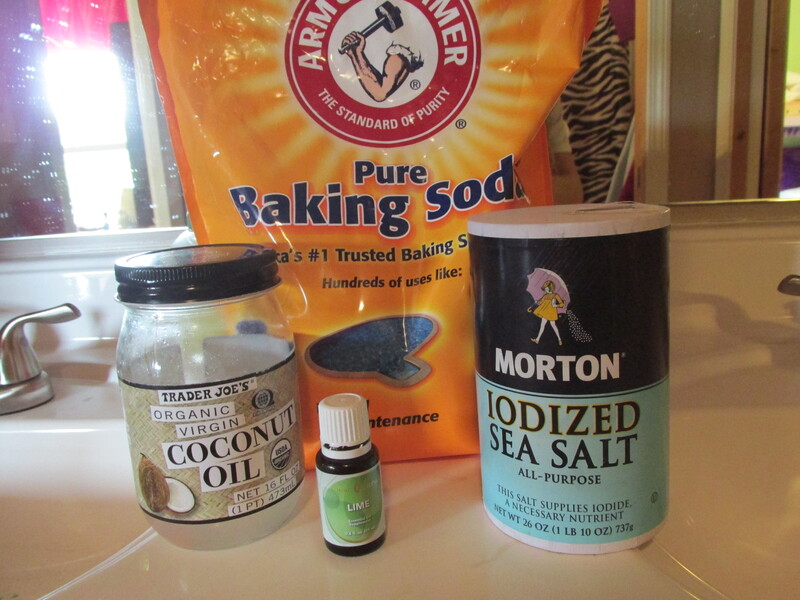 Baking soda will help purify the skin and balance the PH. If you are using this scrub on your face, it will really help give your pores a deep clean. Lime essential oil is a great oil for revitalizing tired skin! Lime will energize, tighten, and brighten your skin! If you plan on using this as a body scrub, lime has been known to help clear cellulite. One word of caution about lime, though… If you are planning on spending some time in the sun, please don’t use this oil directly before hand! Citrus oils increase phototoxicity so you want to wait awhile before exposing your skin to the sun. Thanks for reading, and I hope you give this scrub a try! Post a comment and let me know how it turns out!